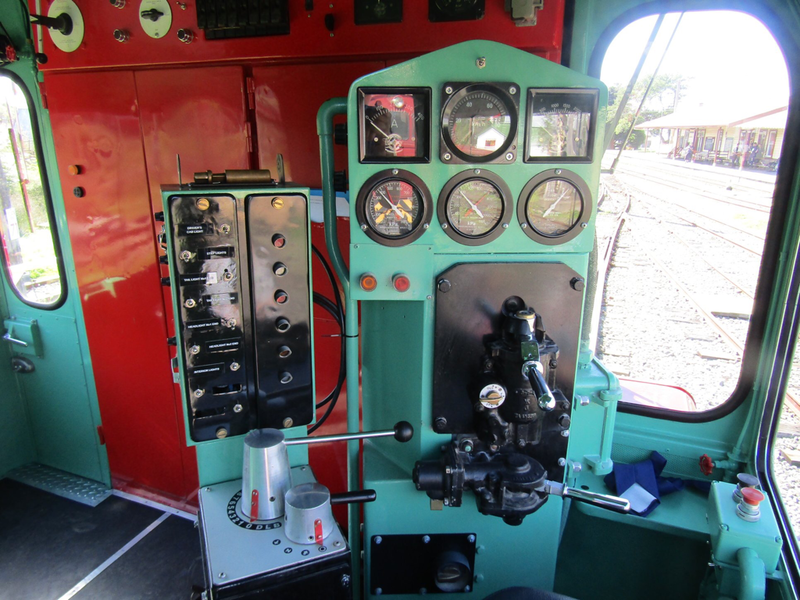 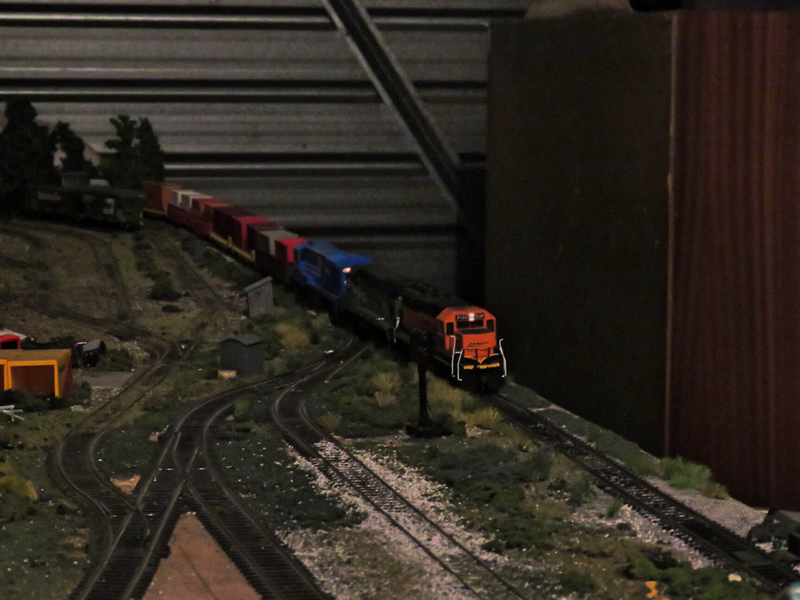 After a troubled start, long overdue replacement for DXH 5379 has arrived in the form of DX 5241. 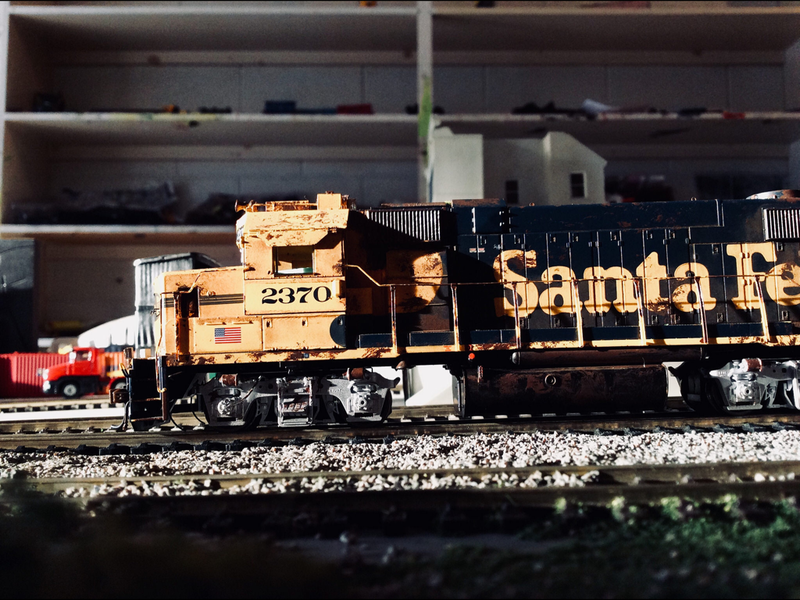 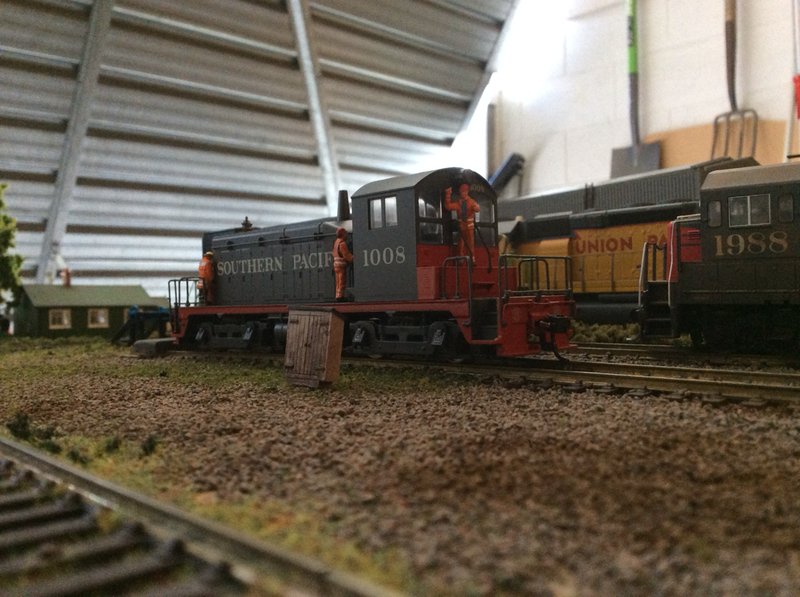 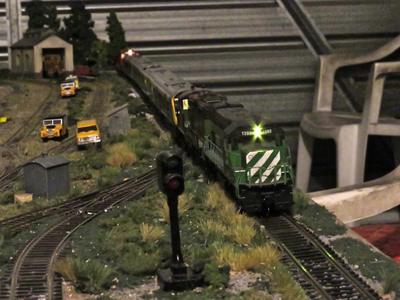 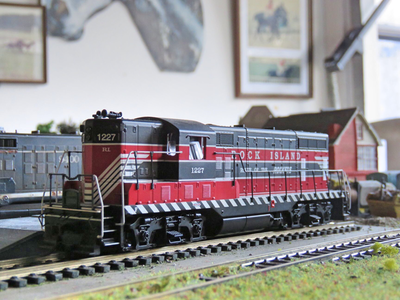 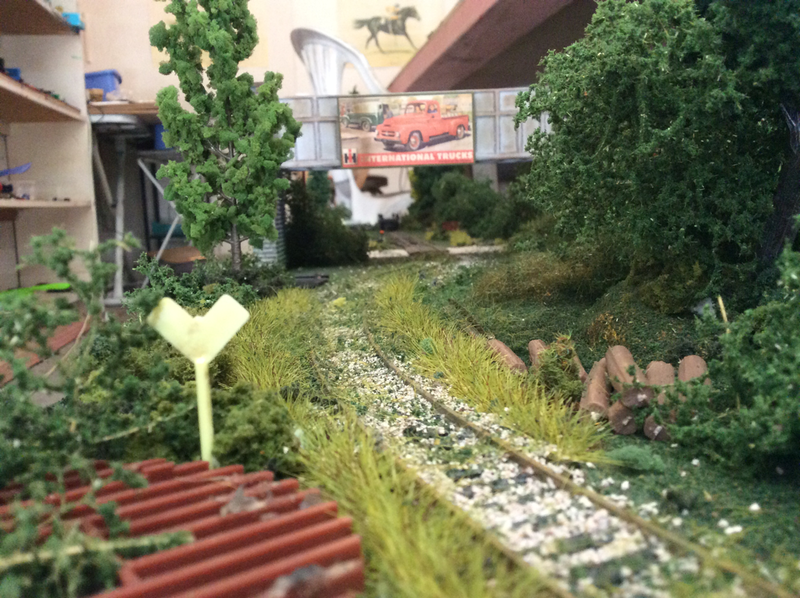 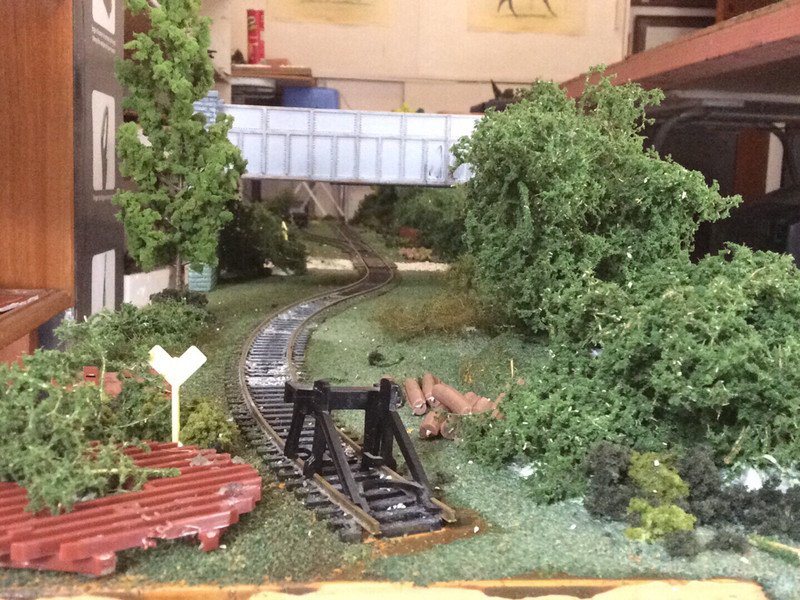 A shot of my roughly complete tabletop diorama of a fictional branch line I’ve created. 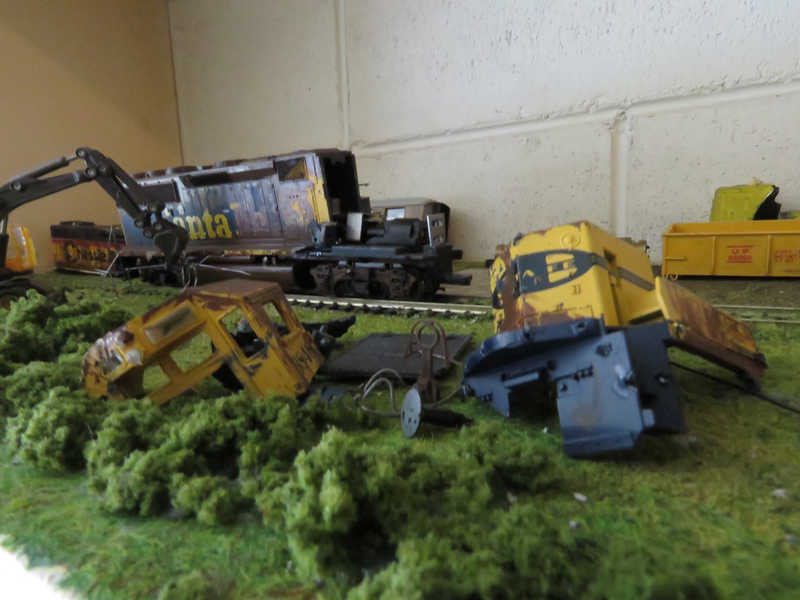 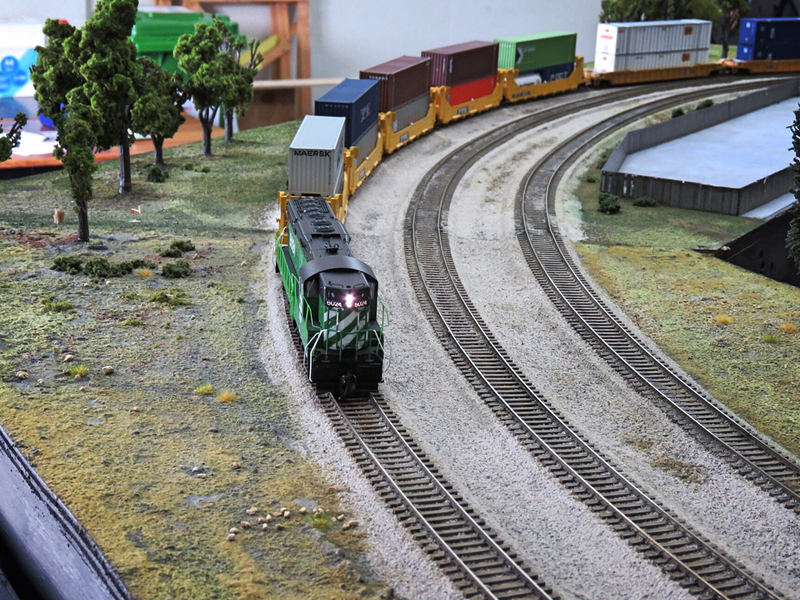 The line is based off a late 1980’s forested branch line that has become mothballed and abandoned in recent years. 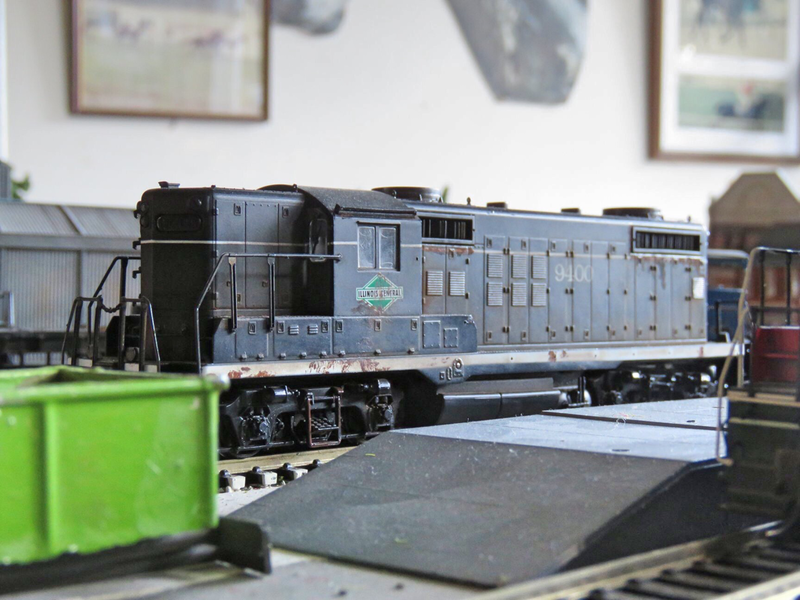 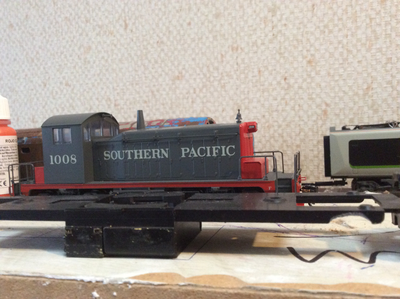 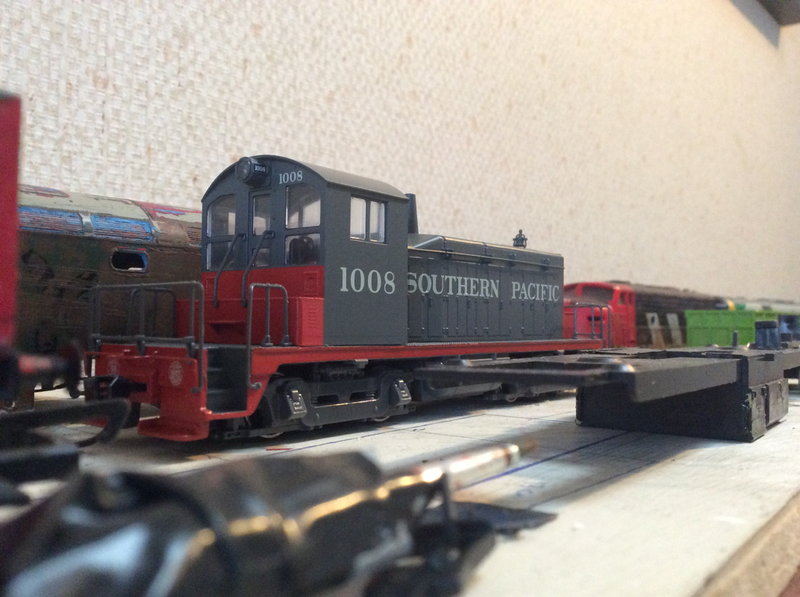 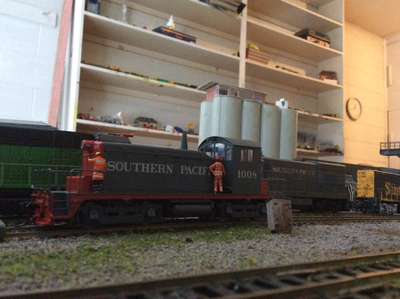 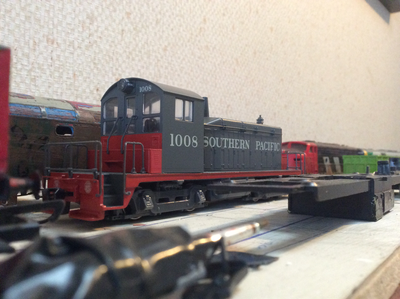 My new Walthers SP SW1 - Some of the other sections of this blog have been updated!